Get in on the ground floor with SSU’s playwrights of tomorrow, with script-in-hand readings of new short plays and longer works from the Department of Theatre Arts & Dance Playwriting Program. 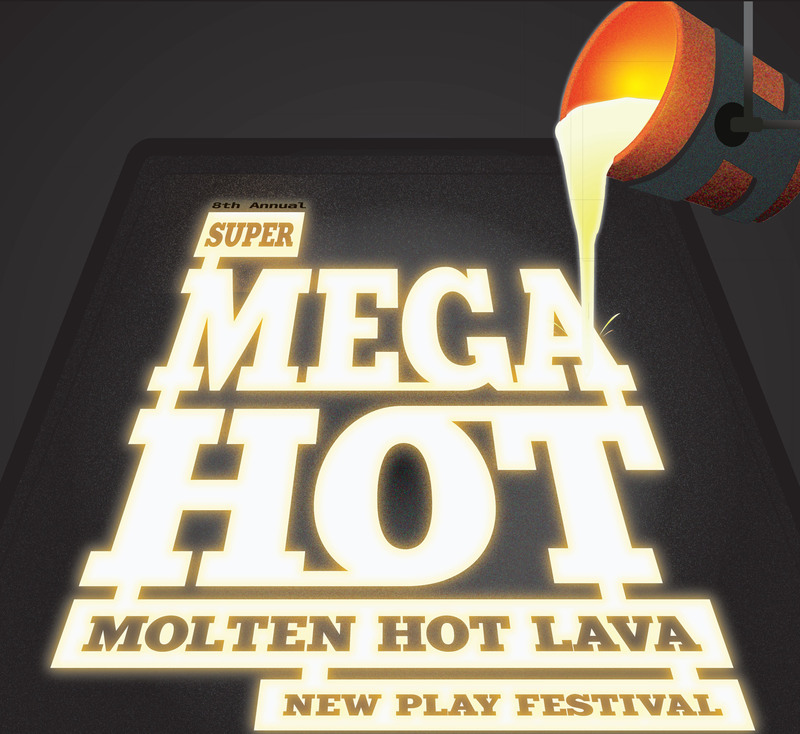 The last Mega Hot featured, among other things, people who did strange things with pills, little kids dinosaur-stomping their parents, dead people who shouldn’t be there, and fake drunks. Who knows what this year's festival will bring?